Candidates who have applied for the exam are advised to download their admit card through the official website of UPSESSB — upsessb.org. UPSESSB: UPSESSB Lecturer Admit Card has been released by the Uttar Pradesh Secondary Education Services Selection Board, Prayagraj for the examination to be held next month. The exam is scheduled to be held on February 1 and 2, 2019 at various exam centres. Step 1: Visit the official website – upsessb.org. Step 2: Click on the link ‘UPSESSB Lecturer Admit Card 2019’ on the home page. Step 3: Candidates are required to provide their Registration No. /Roll No., DOB/Password, Verification Code. Step 5: Download and take a printout of the admit card. Candidates are advised to carry their admit card along with the photo identity card on the day of examination. Candidates will not be permitted to appear in the examination if failed to produce their identity card. The mode of UPSESSB Lecturer exam 2019 will be in pen and paper. 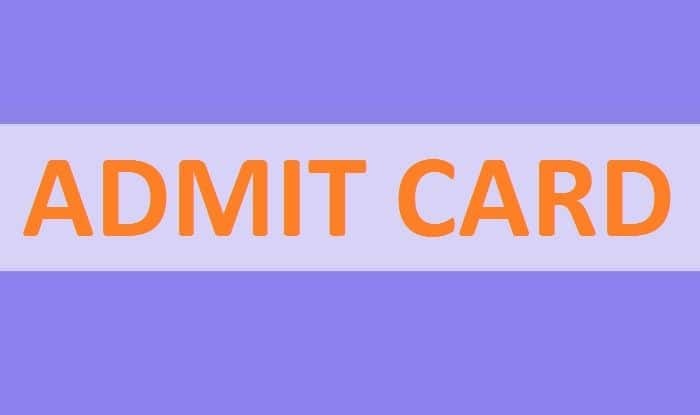 Candidates may note that the last date to download UPSESSB Lecturer admit card 2019 is till February 2, 2019.